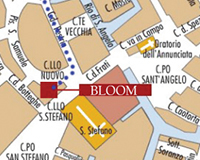 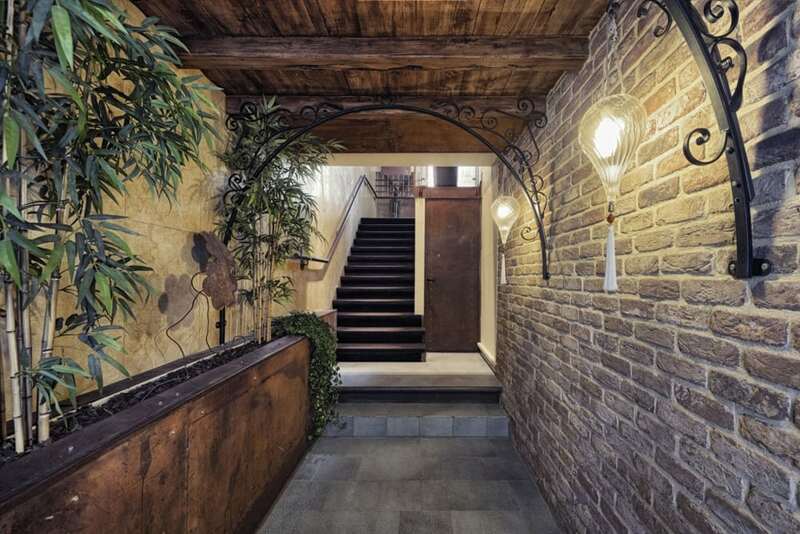 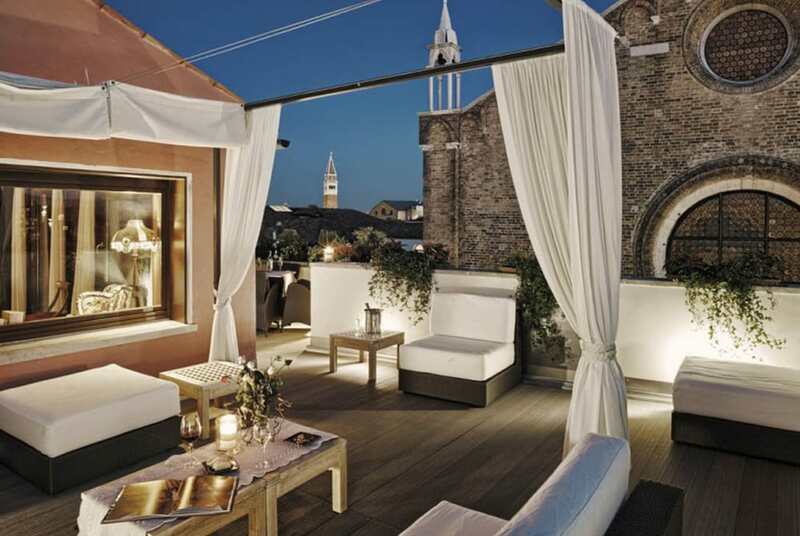 Recently opened in the heart of Venice’s historic town centre, the Bloom is an elegantly refined B&B located just a short distance away from the city’s major tourist attractions. 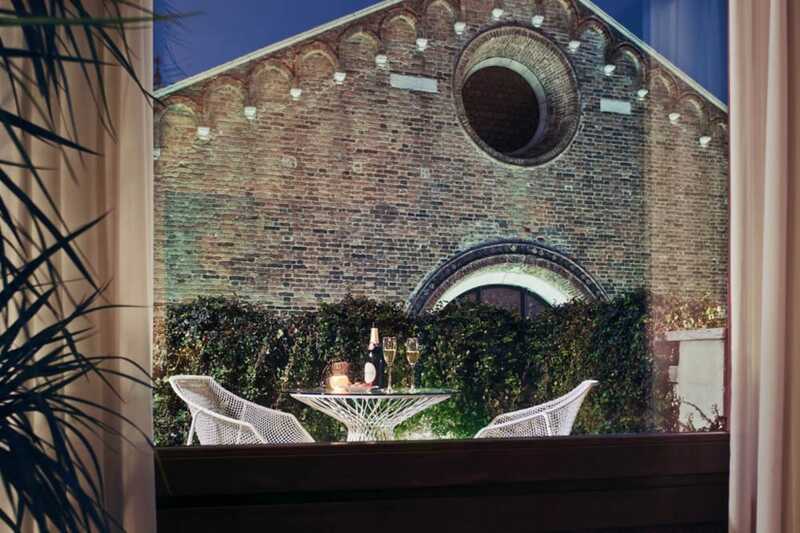 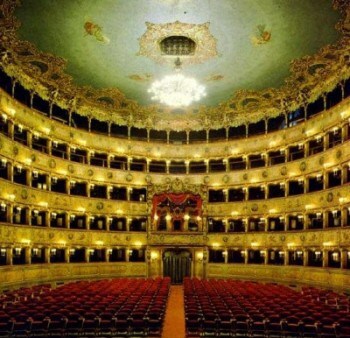 Saint Mark’s Square, the Rialto Bridge, the Palazzo Grassi and Punta della Dogana, the Accademia Galleries, the Fenice Theatre are all just a few minutes away on foot. 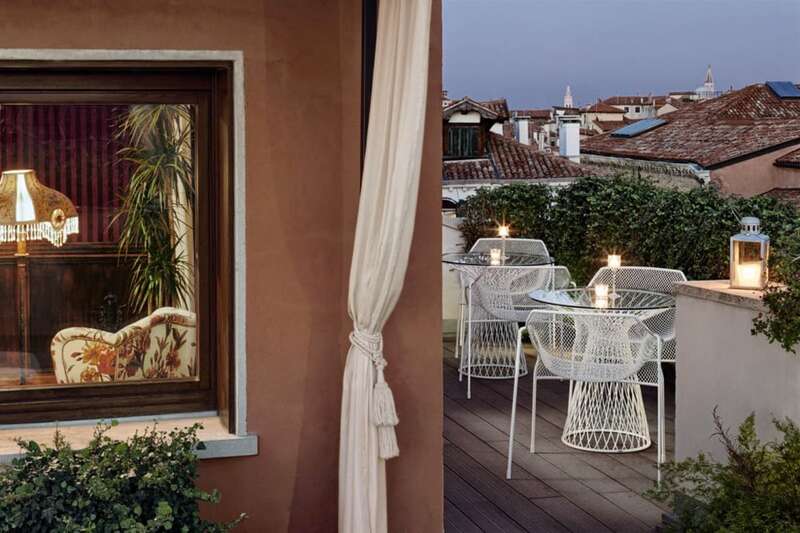 Its refined rooms, each featuring an elegantly original and successful mix of classical Venetian style and modern design, are all equipped with every conceivable amenity to help make your Venetian holiday one that will never be forgotten. 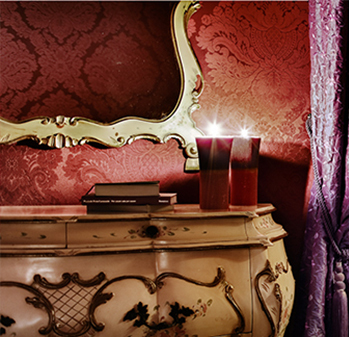 Breakfast is served in an elegant dining room with furnishings and items of prestigious value. 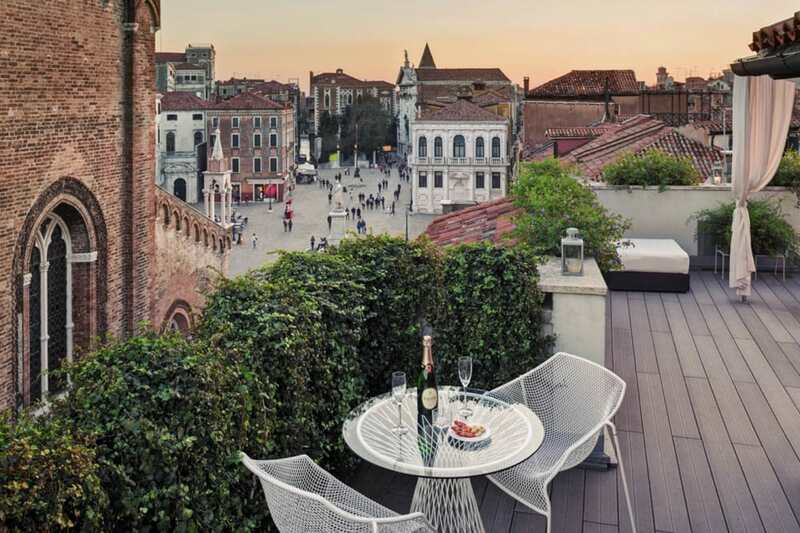 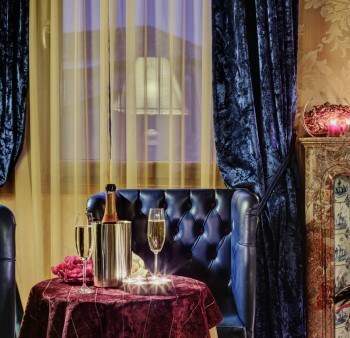 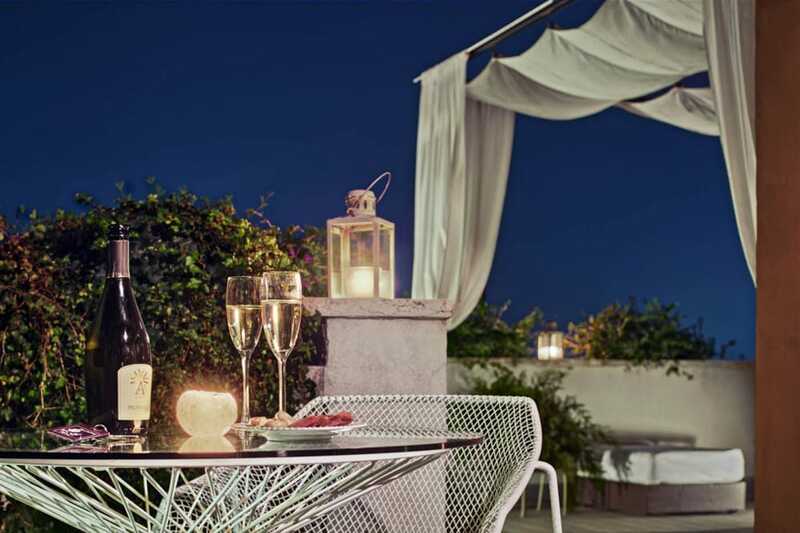 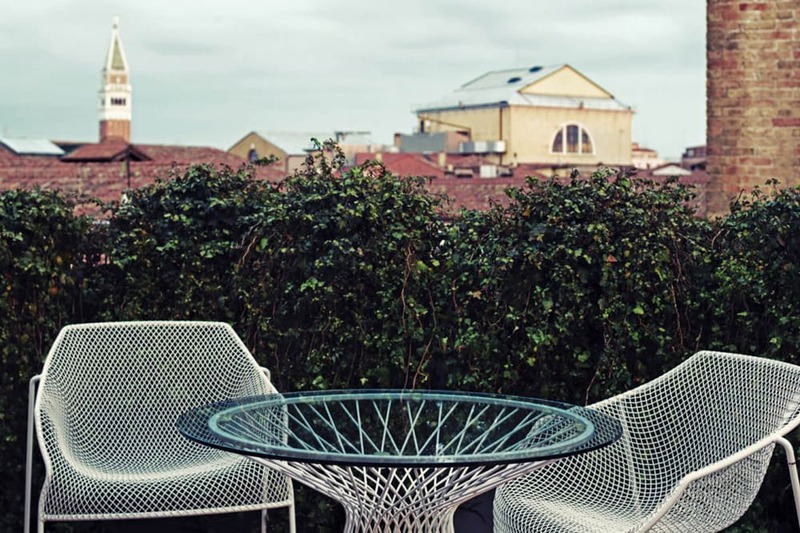 The top of floor of the building has a relaxing reading room for guests as well as the B&B’s crowning glory, a terrace from where it is possible to take-in a most breathtaking view of the city that will remain one of those special memories from your Venetian holiday.